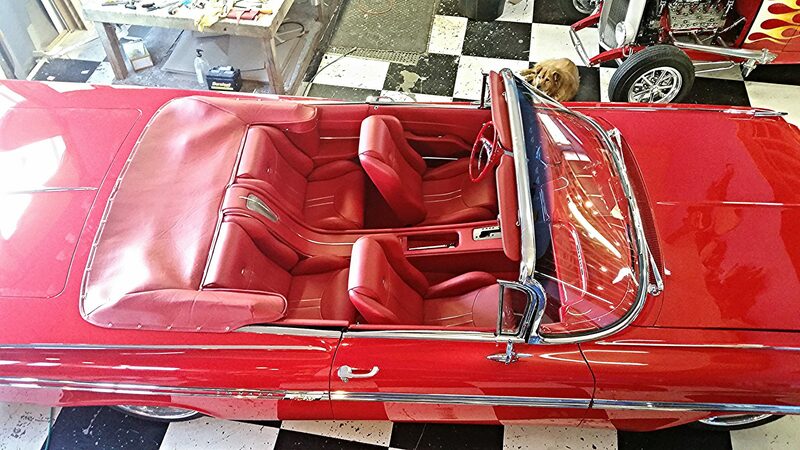 Pro Auto Custom Interiors offers services that can finish the job. Below is a sample list of some of the things we specialize in. If you don’t see what you need on the list, ask us, we are always open to expanding the list. 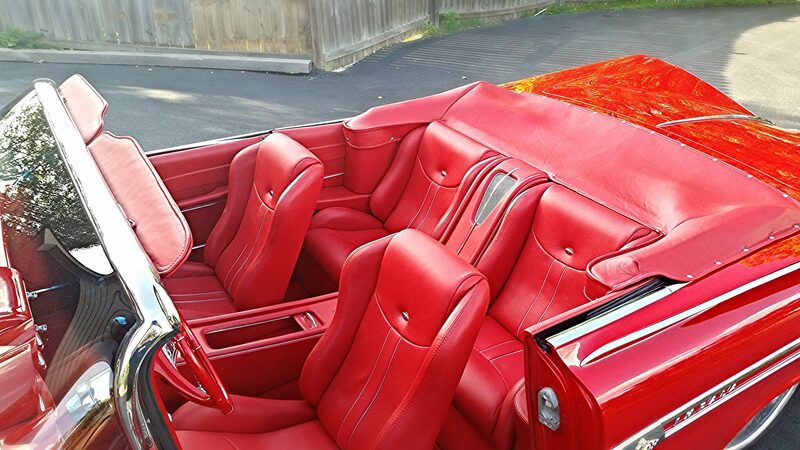 Steve and his crew really know exactly what it takes to make the interior pop. They focus on the details that make the difference and don’t cut corners with quality and originality. These guys know their stuff!